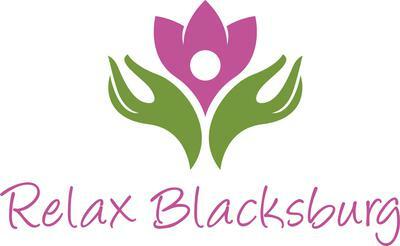 Relax Blacksburg offers unparalleled service and the highest quality massage in the New River Valley in Virginia. We serve Blacksburg, Christiansburg, Radford, Dublin, Floyd, Giles, Pearisburg and Pulaski. We make high-end massage affordable! 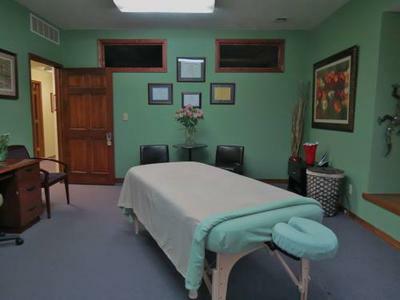 We offer both relaxation and therapeutic massage therapy customized to fit your specific needs! 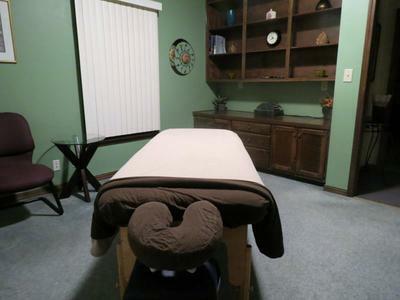 Come and enjoy our soothing, newly renovated space, our top quality massage tables, and our organic handmade lotions and skin care products that we make ourselves. Swedish massage, deep tissue, counterstrain therapy, medical massage, trigger point therapy, pre and post-natal massage, hot stone massage, chair massage, sports massage, couples massage, geriatric massage and more. We use our many years of experience to customize each massage to the individual needs of our client. If you are a therapeutic client, our goal is to get you better so you become a relaxation client. If you are a relaxation client, we want you to leave our clinic thoroughly relaxed, reenergized, and ready to take on all of life’s challenges. We are open Monday through Saturday and offer convenient online booking so you can schedule, reschedule, or cancel you appointment at your convenience. We offer monthly specials, promotions, and deals as well as package discounts to make regular massage more affordable. We are proud to be part of the Blacksburg community and the Montgomery County Chamber of Commerce. We are a green business that does community outreach and our core values always place people above profits. We opened in July of 2015 and have expanded quickly because our clients love our high quality services without the steep price tag. 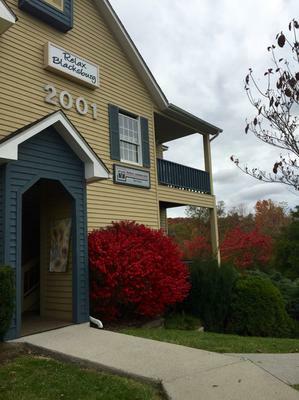 Come to our site, read our glowing testimonials, and see for yourself why Relax Blacksburg is a must-do if you are in Blacksburg or the rest of the New River Valley.